A few years back, people used to believe that the search engine “Google” cannot access PDF files and that the PDFs and other non-HTML files cannot be deciphered by Google. But in 2011, this myth was proved wrong by Google when the company stated that indexing of PDF files had been started by Google back in 2001, and now the number of indexed PDFs has increased to millions. To let the users know that the search result is PDF based, Google even used the PDF tags in Search Engine Result Pages. However the optimization of PDFs for Search Engine Optimization (SEO) still remains an undeveloped opportunity. Google usually indexes PDF files that contain a good amount of content which makes these files an ideal fodder for search engine optimization. Many people try to use the web and mobile SEO techniques for optimization of PDF files but different set of rules need to be followed for the SEO of these files. 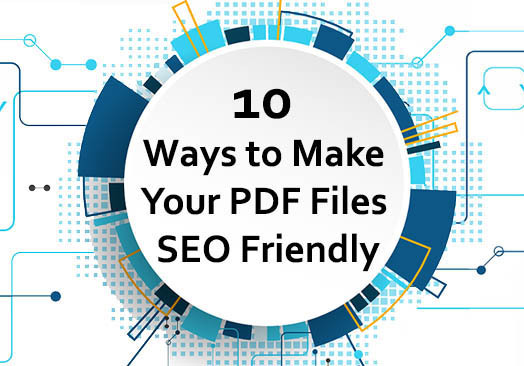 In this article, we have listed 10 ways through which PDF files can be made SEO friendly. 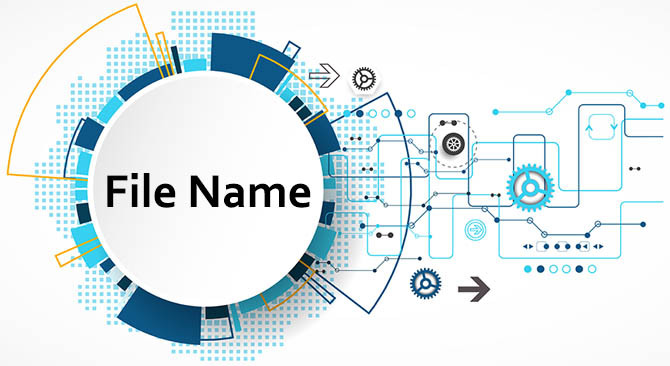 The first step of converting a Word document into universally available PDF files is to choose a search friendly file name. Many best PDF converters can be used to convert the text document into PDF files and most users save these converted files with the file name that is suggested by the computer automatically. These users are usually unaware of the negative SEO effect that a generic or incorrect file name can cause such as the page URL. In order to make a PDF file SEO friendly, users must do proper keyword research and competitor analysis before naming their PDF file. The file name must contain a phrase that is according to the demands of the searchers. First letter of each word must be capitalized and spaces should be separated with hyphens. Some of the PDF documents such as surveys and reports, etc. 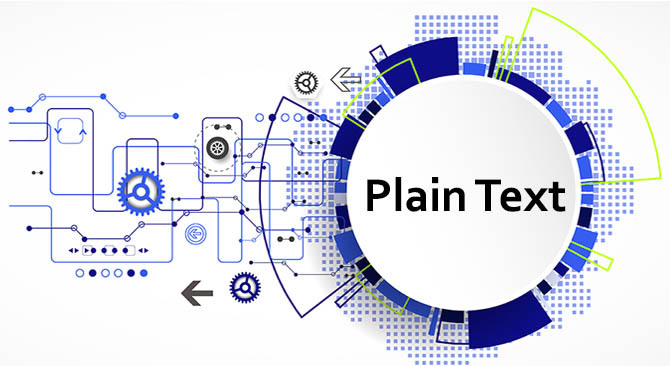 contain event specific content due to which these files are not accessed that often as compared to products and services pages. So, in the hierarchy of a website, these pages usually exist as orphans. 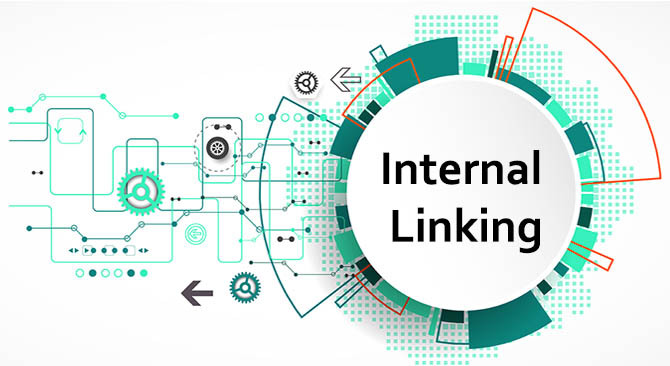 The contextual internal links should be embedded in the PDF files so that Google can index or rank these specific sections of the content. This is usually applicable to the content that is present on the website. The probability that search engine will view the content as an essential element of your website can be increased by linking back to properties of your own website from the PDF file. One of the advantages of using a PDF file is that due to the capability of PDFs of being a permanent resource, the external websites can link back to them. Moreover, the ranking can be increased if the user includes the internal links of the website pages in the PDF documents. 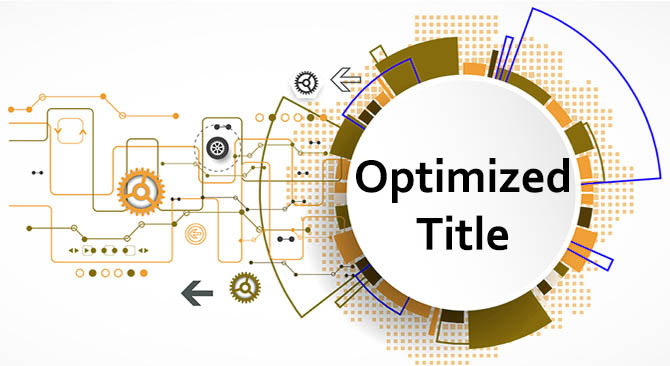 Adding a unique and optimized title is one of the basic elements of SEO, but usually people forget it in the case of PDFs. A user can set the title of a PDF file in “Document Properties” section. This title is used by search engine in the similar manner as HTML title tags are used. The title should be chosen carefully by keeping in mind the terms for which the PDF must be ranked. 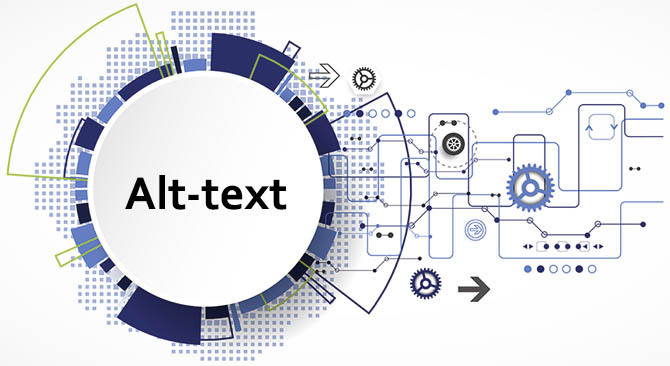 Usually, the PDFs are ranked for specific, long-tail queries that are the searches for the keywords which don’t occur frequently so the title of the file should reflect this trait. It is an unsuccessful attempt to optimize the PDFs for broader terms or short-tail queries. 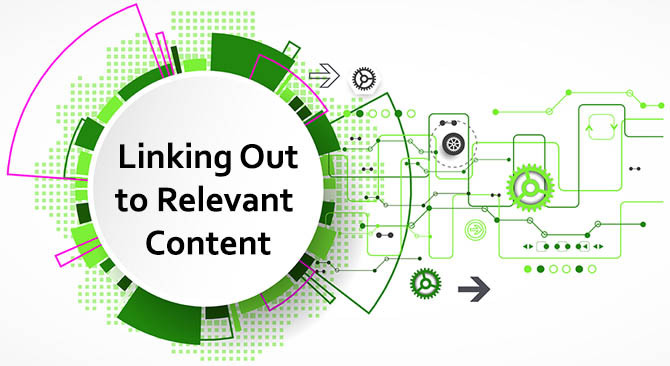 In almost every digital marketing strategy, tailoring of the content is required for a better mobile experience so it is also valid in the case of SEO for PDFs. 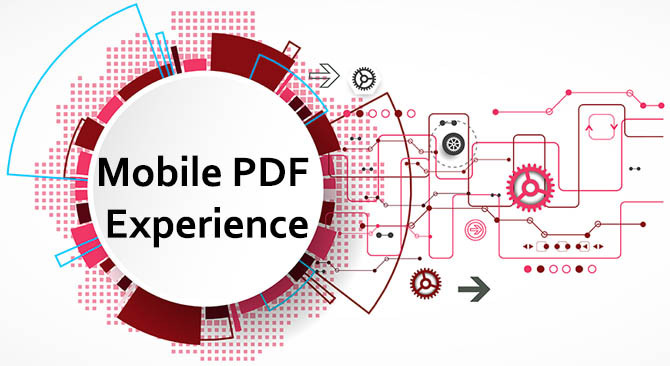 The lengthy PDFs can be minimized in order to have a better mobile PDF experience. The content should be aligned on the right side of the page, so it will be easier for the user to scroll through the PDF file. Moreover, bullets and bold text can be used to help the readers understand the content without getting into details. The load speed of the page is an essential element for its ranking. The page will load slowly by using the heavy PDF files. The graphics cannot be removed from the PDF files as pictures are an important part of the content. 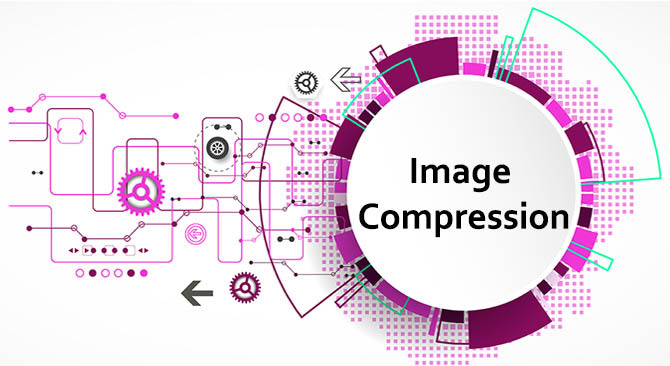 The solution for this problem is to reduce the size of the images by using different compressing tools such as Soda PDF and JPEG mini, etc. Subheadings make the document more understandable. It can also help time sensitive readers to digest the content without getting into details. So, to make the content more legible, break it into subheadings with each paragraph having 3-4 sentences. Most of the PDFs are image based. This is one of the reasons why myth about Google and PDFs stayed alive for so long. For user, the PDF files contain text but for search engines, PDF files appear as images containing text. Nowadays, search engines are capable of reading content on the images but still text format is preferred. For example, if a user wants to convert Excel to PDF, it must be ensured that PDF file is in text format. The user can provide alternative text for images in PDF file. This can help to increase the ranking of page by using image search. PDF files are not usually required by users to satisfy queries but images can be used to provide a suitable answer to user’s search request. 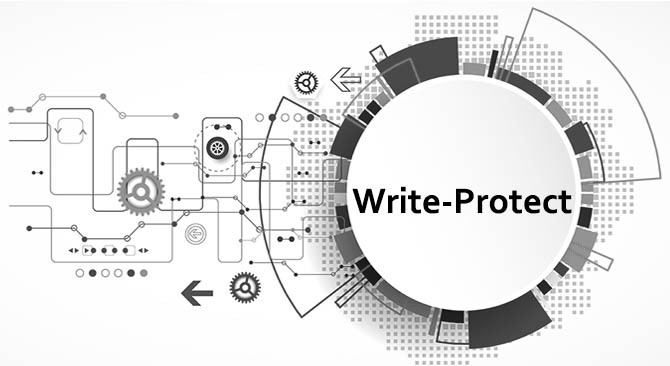 If the file is not write protected then anyone can copy the content and can upload the file to their own website. So, in order to protect the intellectual property, this step should be taken. So, this is our take on all the basic tips required by a user for creating SEO-friendly PDF files. These tips will surely be helpful for optimization of PDF documents at any level. You can also provide us with more tips in the comment section.